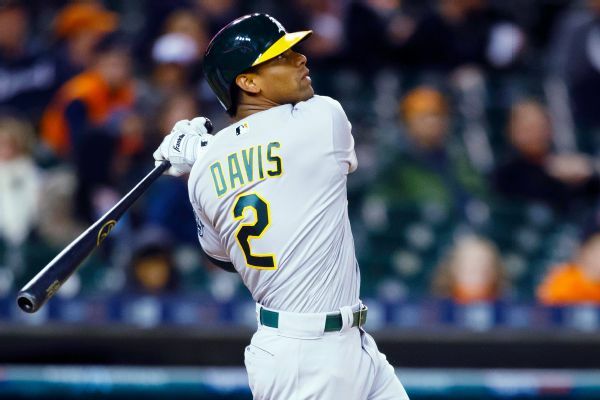 The banged-up Rangers saw their shortstop Jurickson Profar enter the concussion protocol after a collision with the Rays' Mallex Smith on Monday. 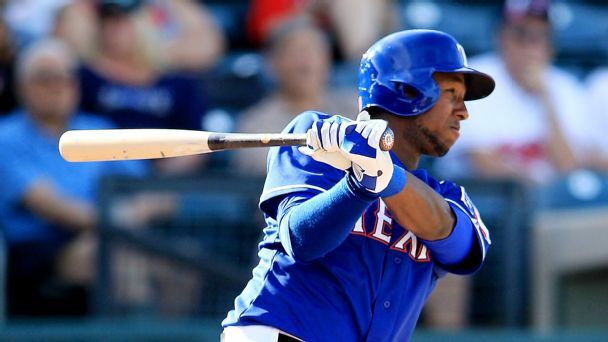 Rumor Central: Yankees interested in Rangers' Jurickson Profar? 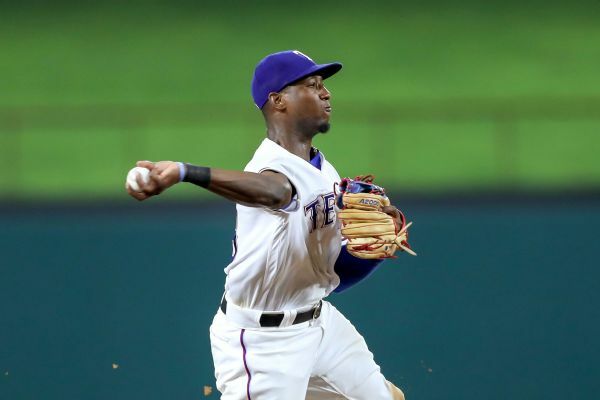 The Yankees are reportedly among many teams to have checked in with the Rangers regarding former top prospect Jurickson Profar. 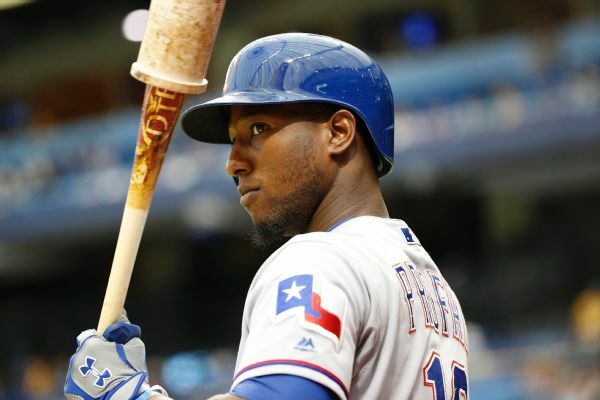 Rumor Central: No future for Jurickson Profar in Texas? 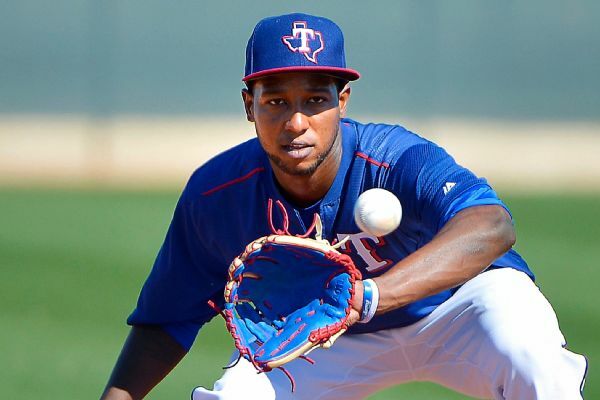 Jurickson Profar was not a September call-up, an indication he is not part of the Rangers' plans for 2018. 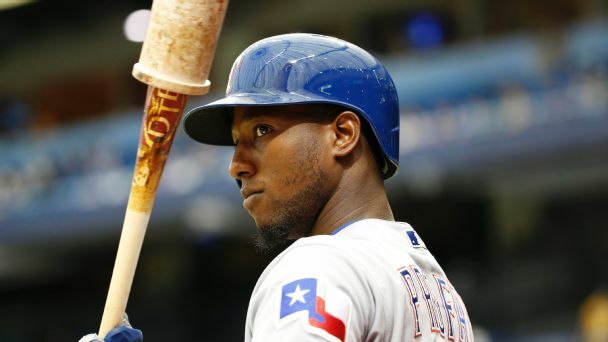 Rumor Central: No long-term future for Profar in Texas? 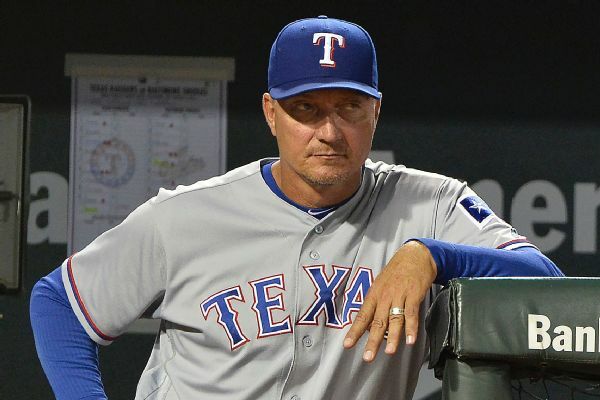 The Rangers bypassed Jurickson Profar for a promotion, an indication that he might not be part of the club's long-term plans.